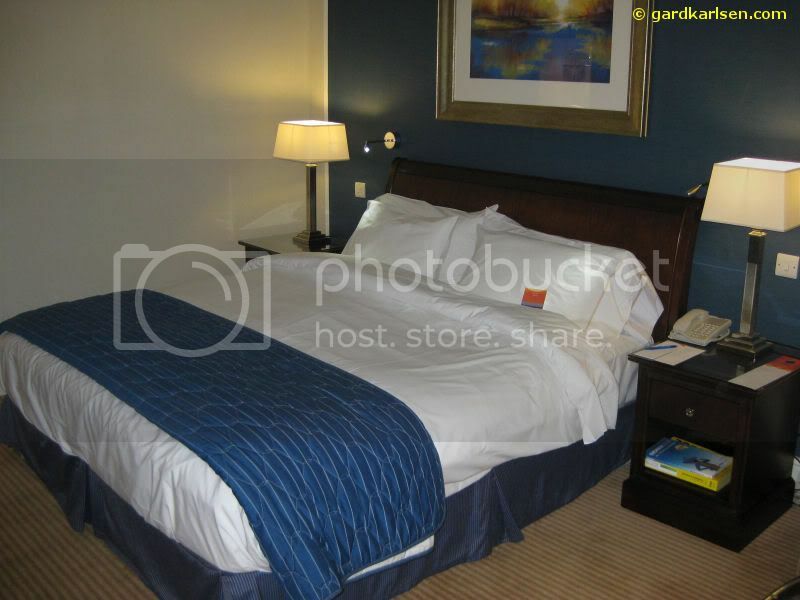 I stayed at Sheraton Skyline hotel at Heathrow in London in the end of March 2009. It is actually not the first time I stay here…I stayed here for one night in 2005 when I was in transit on my way to Rome in Italy. 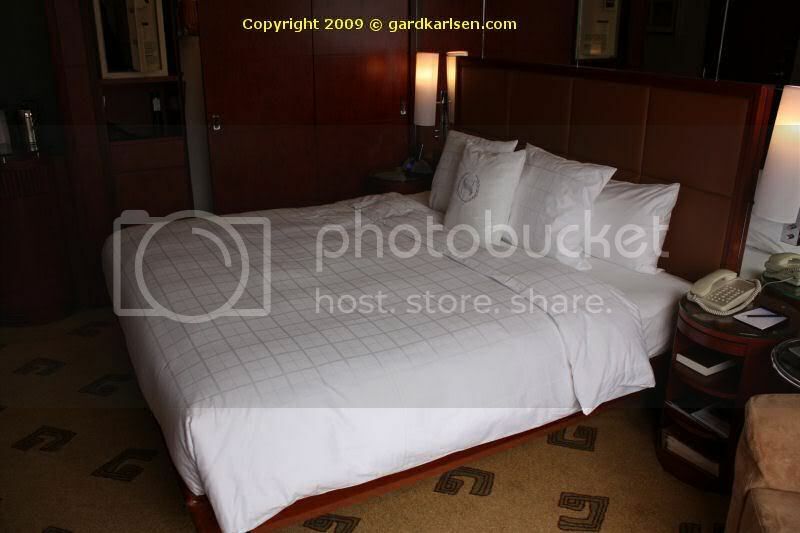 Back then we were amazed by the bed in the hotel and it was time to check it out again in connection with a work trip to Malaysia.